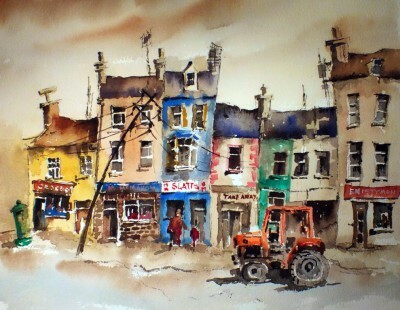 This is the Red Rag Irish Art Gallery website page which features paintings of Architectural subjects. 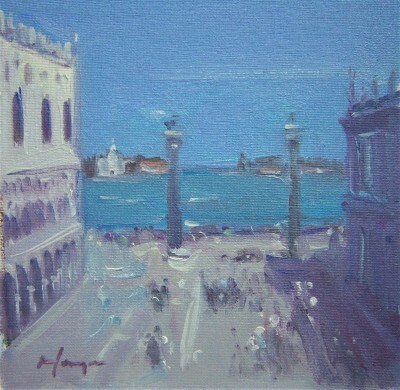 Within the art listings you will find artists with an International reputation plus the Irish art works of young artists. 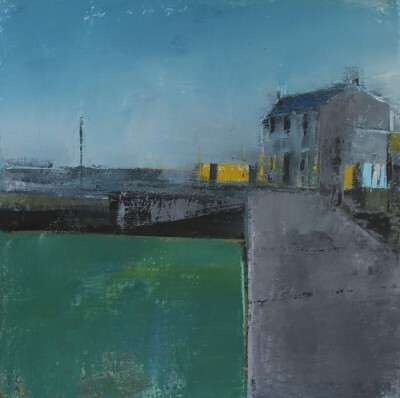 At Red Rag Irish Art Gallery there is always an extensive choice of contemporary paintings featuring Architectural scenes from across the world. All the Architectural paintings available from Red Rag Art Gallery are acquired directly from the Irish art studio of each featured artist. This guarantees that the paintings are genuine pieces of fine contemporary art from the artist. 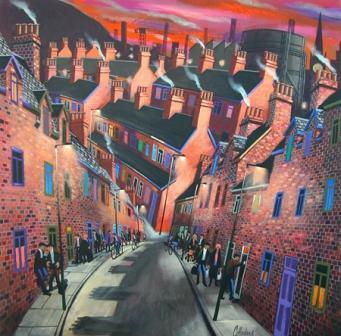 In addition to guaranteeing authenticity it also ensures that Red Rag Irish Art Gallery offers best and value for money. Red Rag Irish Art Gallery is open seven days a week for sales of contemporary Irish Art. All architectural Irish art from Red Rag can be delivered throughout the world service normally within a few days of purchase. 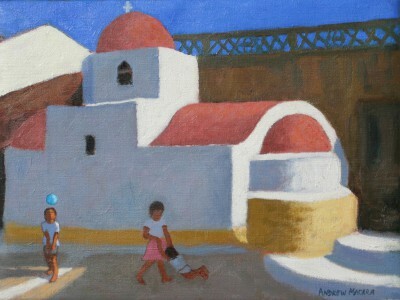 To view Architectural Irish art work of each artist simply click on the artist's name or image. Information about every contemporary painting including size and price is displayed by clicking on the image for each Irish art work.